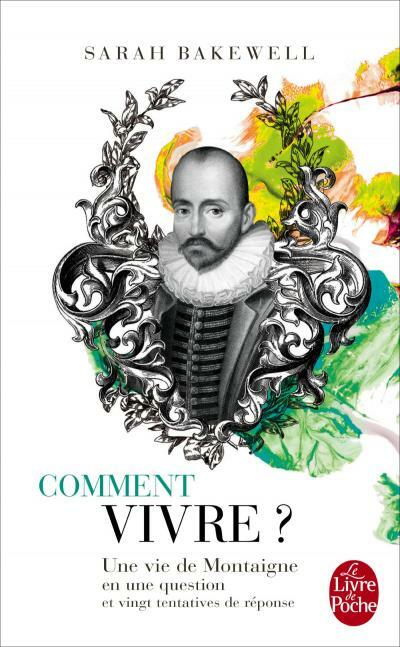 The French translation of How to Live? has come out in a Livre de poche edition – in fact, looking it up just now in search of a link, I see that it’s their featured title at the moment. I feel ridiculously excited about it, because I’ve been reading Livre de poche paperbacks ever since I started laboriously struggling through books in French as a teenager. The first one I read, I think, was Jean Cocteau’s Les Enfants terribles, with his own drawing on the cover. I still have that copy, with almost every word underlined in pencil and the English meaning minutely inserted between the lines. On a purely practical level, I admire them for being good value, beautifully made (they open properly, unlike a lot of UK books), and in small format, so they really do fit into a coat pocket in mid-winter. On a sentimental level, I admire them for .. well, who needs reasons for being sentimental? Merci, je lis votre livre avec beaucoup d’intérêt!